The bilingual (Greek-English) anthology Hellenic Encounters (CANCYP publications, 2018) has arrived and I’m thrilled to see ten of my poems translated in a different language. Other contributors include Dorothy Stott, Michael Stacey, I. B. Iskov, Husain Mehdi, Honey Novick, and Paulos Ioannou. 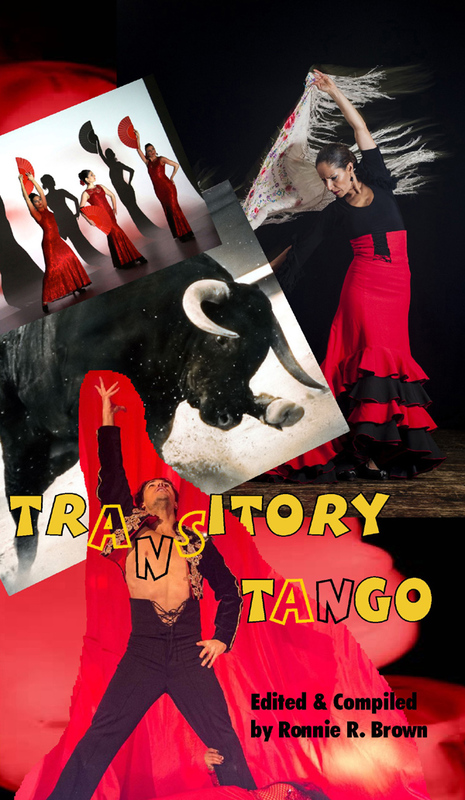 Special thanks to Paulos for all the translations. According to the back cover, “The purpose of the anthology is to expand even in a limited way the wider knowledge of the Canadian poetic voices in Greece”. Launched November 25, 2018 at McNally Robinson Booksellers in Winnipeg, Manitoba, Voices 18 -2 features four of my poems including “Let the Rain Fall”, first place winner in the Adult Poetry Category in the 2018 Write on the Lake Contest sponsored by The Lake Winnipeg Writers’ Group. Launched November 11, 2018 in Oakville, Ontario, Things That Matter: Literature and Art Anthology features the work of 40 Ontario writers, poets, and visual artists. My ekphrastic poem “Reflections of a Red Bridge” inspired by a photograph by Bob McCarthy is included in this book. Launched October 20, 2018 in St. Catharines….this annual contest anthology organized by the Niagara Branch of the Canadian Authors Association features the work of 34 Ontario poets. My poem “Teacher’s Pet Unleashed” was selected for this book. Thrilled to have my poetry included in these two anthologies published by Lummox Press, California. Plus three of my black and white photographs appears inside and my colour image appears on the cover of Tamaracks: Canadian Poetry for the 21st Century. 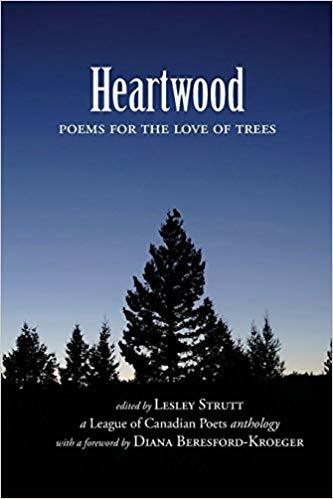 Heartwood: Poems for the Love of Trees – features over 150 poems inspired by trees written by poets from every province and territory in Canada. 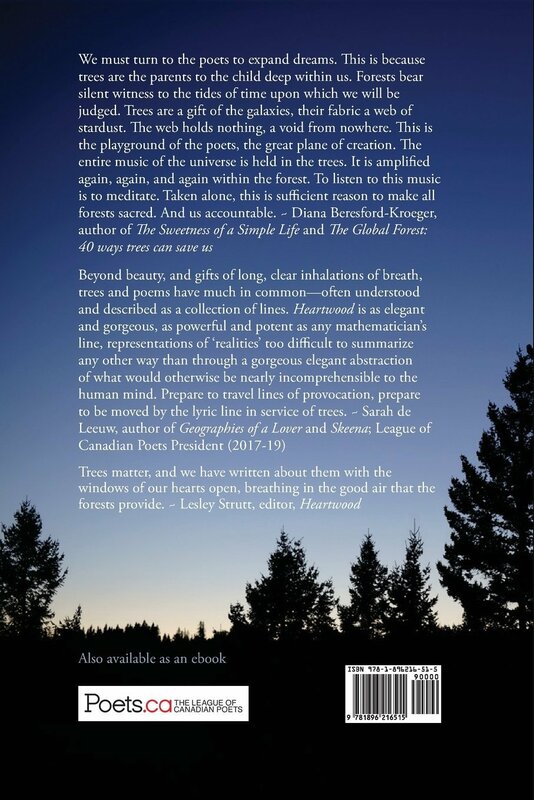 This 288-page fundraising anthology was edited by Lesley Strutt and was published by The League of Canadian Poets. My ash-tree themed poems appears in this book. More info here. Watch for launches in your area. Delicate Impact features members of The Ontario Poetry Society and was edited/compiled by April Bulmer with images from Nan Williamson. Three of my poems are included in this anthology published by Beret Days Press in 2018. More information on this blog post. VOICES 18 – 1 features members of the Lake Winnipeg Writers Group and was published by BK Publishing. The book was launched May 6, 2018 at McNally Robinson Booksellers in Winnipeg, Manitoba. Three of my poems are included in this publication! 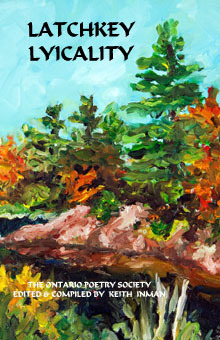 The Ontario Poetry Society has published several membership anthologies showcasing both emerging and professional poets. Previous editors/compilers have included such Canadian poets as Norma West Linder, John B. Lee, Kate Marshall Flaherty, Ronnie R. Brown and more. Published by Beret Days Press, 2015! Book Cover illustrated by poet Elana Wolff. LUMMOX Number Four features 160 poets . Over ten percent of the contributors are from Canada. LUMMOX Number Three was released in 2014 by Lummox Press in San Pedro, California.